Framed by the Olympic Mountains, the Douglas fir forests of nearby Olympic National Park and the Hood Canal that flows through this small community across Puget Sound from nearby Seattle, Quilcene plays host in the first days of fall to the Quilcene Oyster Half Marathon, named for the famous shellfish this region is known for. 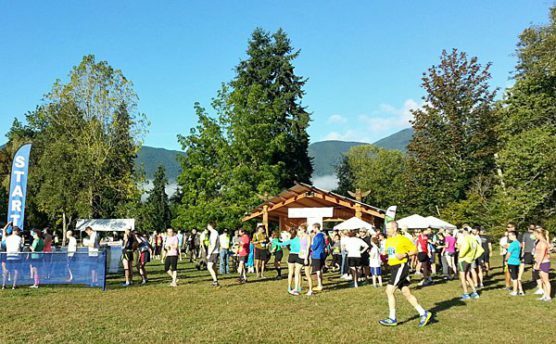 Runners are set to follow a clockwise, out-and-back loop course for the half marathon — the 10K is nicknamed the “Salmon Run,” while the 5K is the “Ranger Run” — which starts and finishes near the amphitheater in Quilcene, near the intersection of Center Road and East Columbia Street. 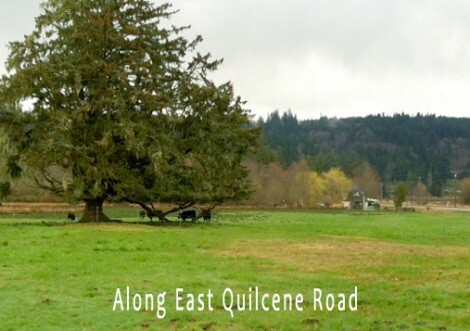 From there, runners head north along Center Road, crossing over the Little Quilcene River in the first mile. 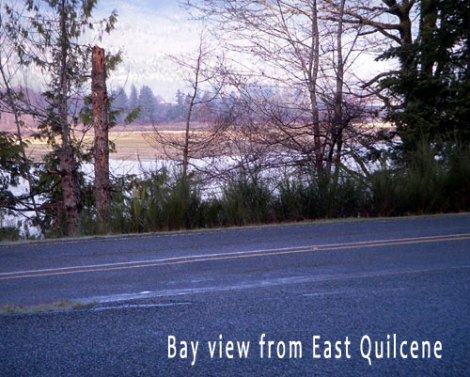 The race heads mostly uphill for the first half of the race — except for a brief stretch between mile markers 4 and 5 — passing by farms, through tree-lined roads and the tidelands of the Hood Canal. The ascent over the first half of the race ends after runners pass the mile 6 marker along Dabob Road, starting a gradual downhill stretch over the next few miles. 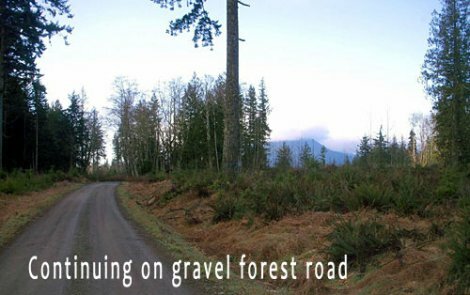 Between miles 9 and 10, the flat stretch turns steeper downhill, as runners make their way back into the small community of Quilcene, where a few hundred people live here along the outskirts of Olympic National Park. 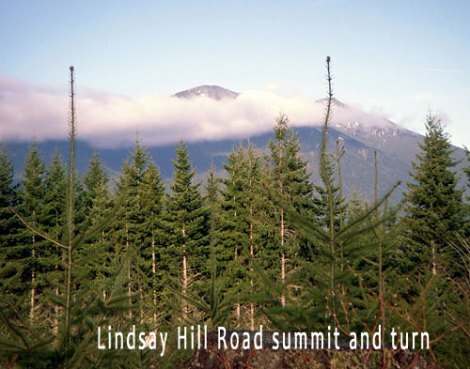 The course brings runners back into the Hood Canal tidelands, which are filled with seawater from nearby Puget Sound, as they run with views of Mount Rainier and Mount Walker off in the distance. 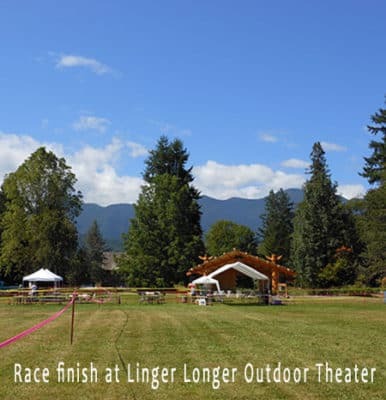 The half marathon course is USATF-certified, and the race organizers plan to have a post-race party at the amphitheater (called the “Linger Longer Outdoor Theater”) with a beer garden and wine tasting, along with an oyster bar, to accompany the race awards ceremony. See the race website shown below for more details as the day of the race approaches. 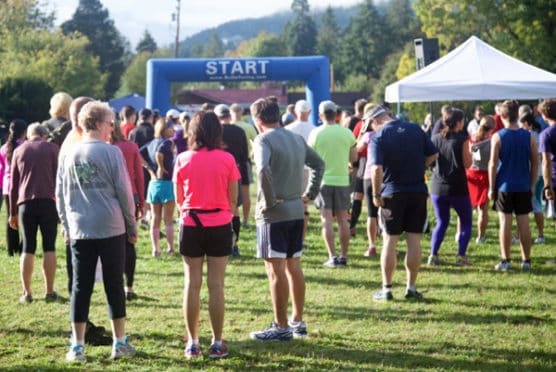 Proceeds from the race go to benefit a pair of locally-based nonprofits — the Friends of Jefferson County Parks & Recreation, and Quilcene/Brinnon Dollars For Scholars, which matches qualified students from the local area with scholarship programs. Nestled along the eastern edge of Olympic National Park, about 70 miles north of Olympia and roughly 100 miles by car around Puget Sound from Seattle, Quilcene typically sees some of its driest weather of the year in September, which has brought record temperatures here as low as 29°F (in 1983) and as high as 99°F (in 1988). On race day (Sept. 15), the average low is 44ºF and the average high is 70ºF. 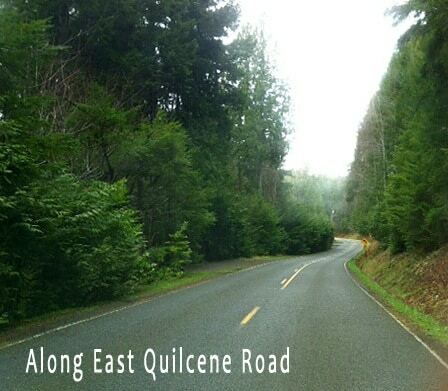 See the race route map for the Quilcene Oyster Half Marathon here. 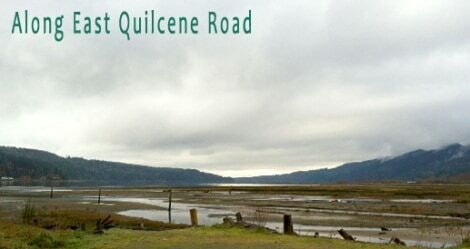 To reserve your spot in the 2019 running of the Quilcene Oyster Half Marathon, 10K or 5K race, register online at RunSignUp.com here. 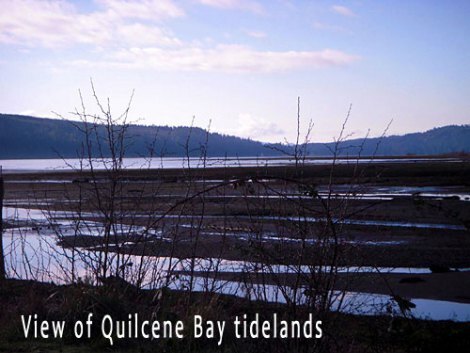 Ever run in the Quilcene Oyster Half Marathon? Share your impressions here, or post your review in the Comments below.